All the search options are mentioned at the bottom of the Search Page. 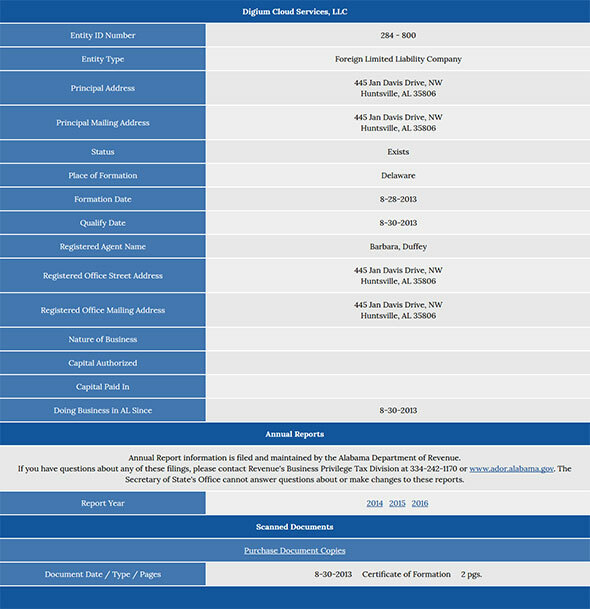 You can click on any of the options of your choice to search for a business entity in Alabama. Use the step by step guide below to search for an entity or by corporation name as your search option. 1. To access the Alabama business search page, click here. The search box on the website looks like the screenshot shown below. 2. Key in the entity name in the appropriate field. As an example, let's type in "Digium" in the entity name field. 3. Click on the "Search" button, the Results Page will appear. It will contain a list of entities that contains the name you typed in. 4. Click on an entity name. A page containing detailed information on the entity will then appear (See the screenshot below for reference). Below is a list of the other options available to search for an Alabama business. If you'd like to run an Alabama Corporation Search by Entity ID, click here. The business must already exist and you need to know its ID number. Enter the ID number in the box and click "Search". 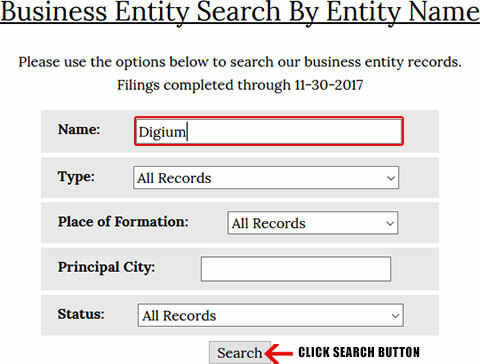 As an example, if you enter "284-800" into the Search Box, you'll find the Alabama company "Digium Cloud Services, LLC" (you'll also see the company's records). Click the "New Search" button at the bottom to enter a new ID, or click "Browse Results" to return to the Results Page. 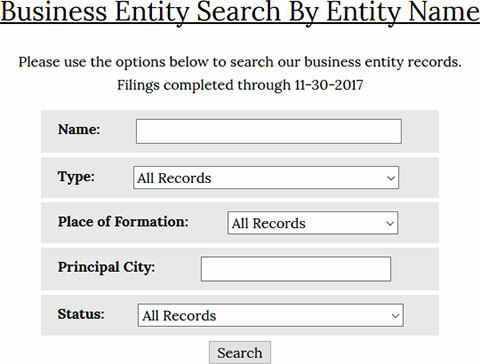 You can use this search feature to find a business entity registered in Alabama based on either the Registered Agent, corporate officer, incorporator, or the person who filed the documents. To run this search, click here and enter their name, select the officer type, and enter the county of formation (if applicable), then search and browse the records. You can also use the Alabama Corporation Search feature by time frame using the month and year page by clicking here. Just select the month, enter the year, and then search the results. If you want to run a Alabama Corporation Search for something filed on an exact and specific day, use this page. Click in the date box and select from the calendar. Then click "Search". 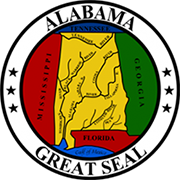 If you reserved a name or used another reservation filing in Alabama, you can search by reservation ID number on this page. Just enter the reservation ID for the Alabama entity and then click "Search". The Secretary of State (SOS) of Alabama is one of the constitutional offices of the state of Alabama. Initially, the Secretary of State of Alabama served a term of two years; now, the term has been extended to four years. Previously appointed by the legislature, the Secretary of State of Alabama is now popularly elected by the residents of the state. The current Alabama Secretary of State is John Merrill of Tuscaloosa.